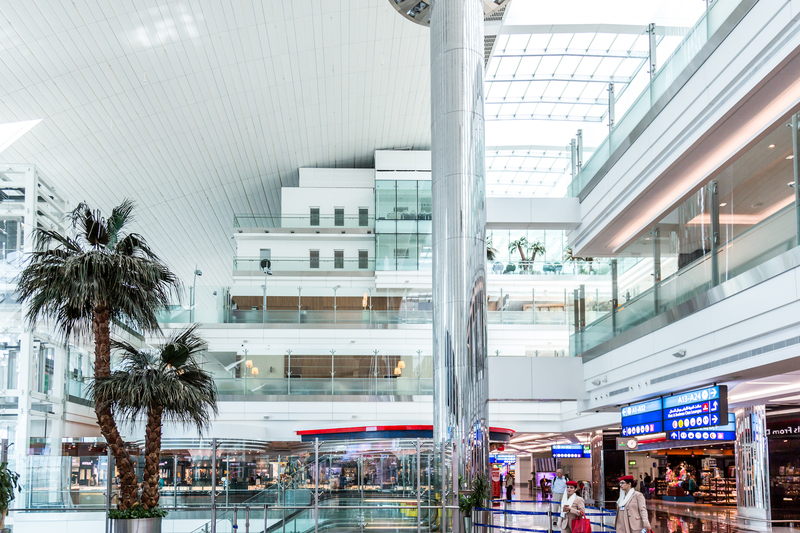 Servicing more than 83 million people in 2016, and with access to over 240 destinations worldwide, Dubai International Airport has quickly grown to become one of the most high-profile airports in the world. When Dubai International opened its doors in 1960 not many would have expected this airport in the desert to surge to the status it has now, and with plans to reach over 100 million passengers a year by the end of the decade, Dubai is quickly becoming a go-to destination for airlines and passengers alike. 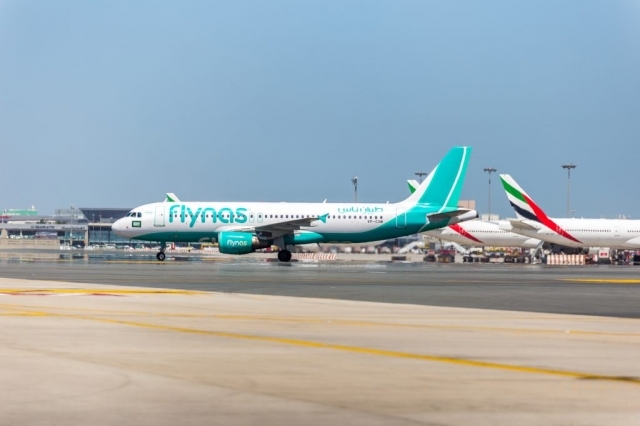 With more than 1100 daily aircraft movements, and landings and takeoffs nearly every minute, the airport sees a lot of action with the peak taking place at night. 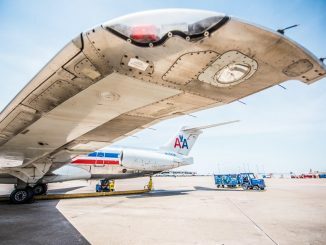 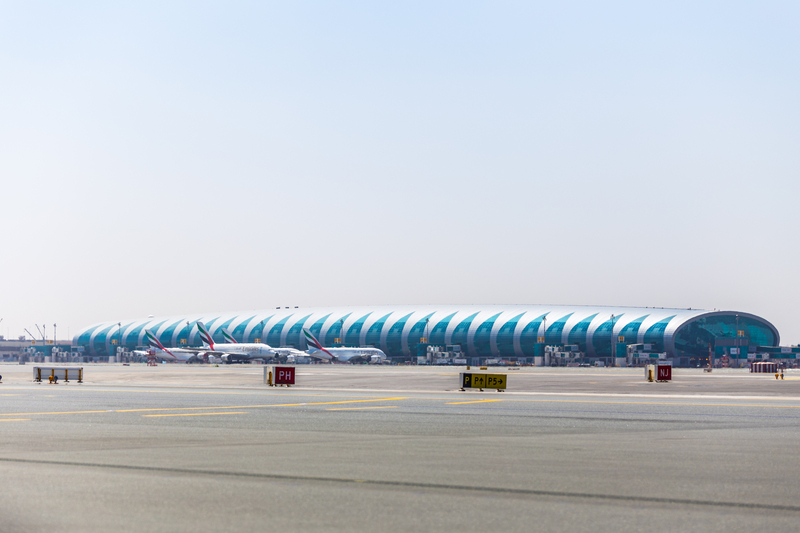 With three terminals totaling 195 physical gates and remote stands, the airport is home to some 90 airlines and a variety of aircraft types. 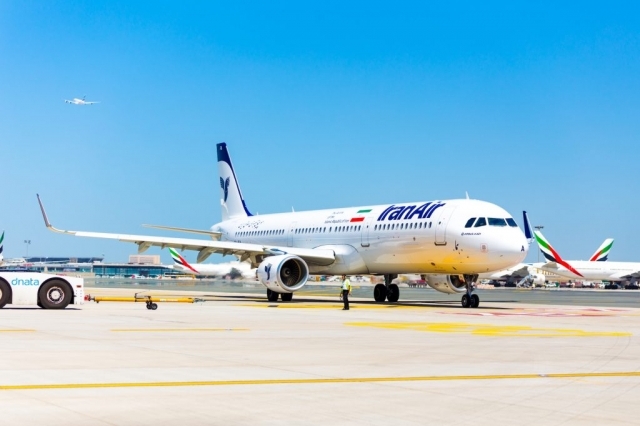 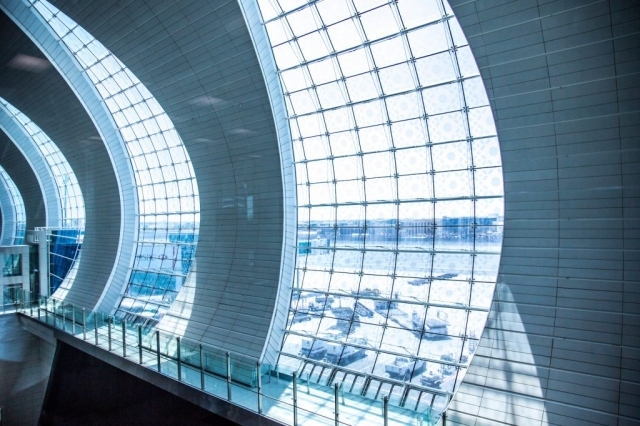 Terminal 1 is mainly occupied by other airlines like Qatar Airways, Kuwait Airways, and British Airways, Terminal 2 being primarily flyDubai and Terminal 3 being an all Emirates facility. 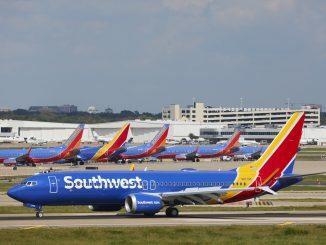 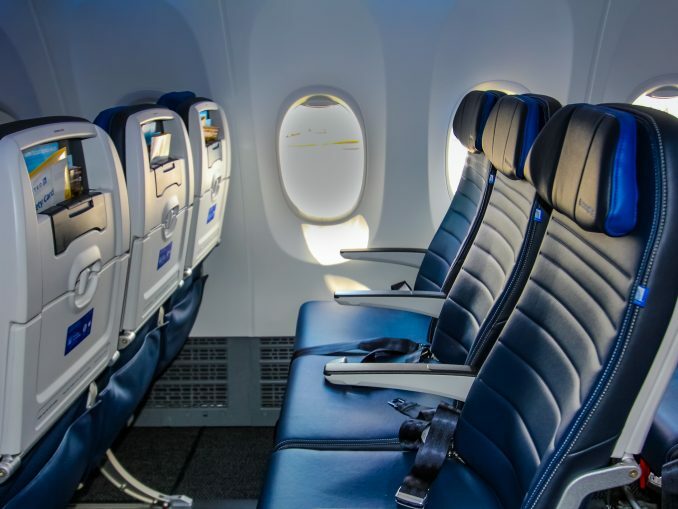 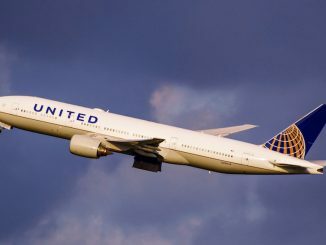 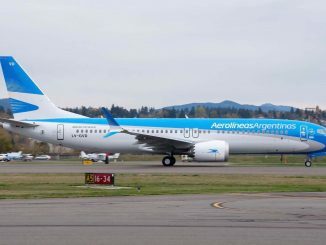 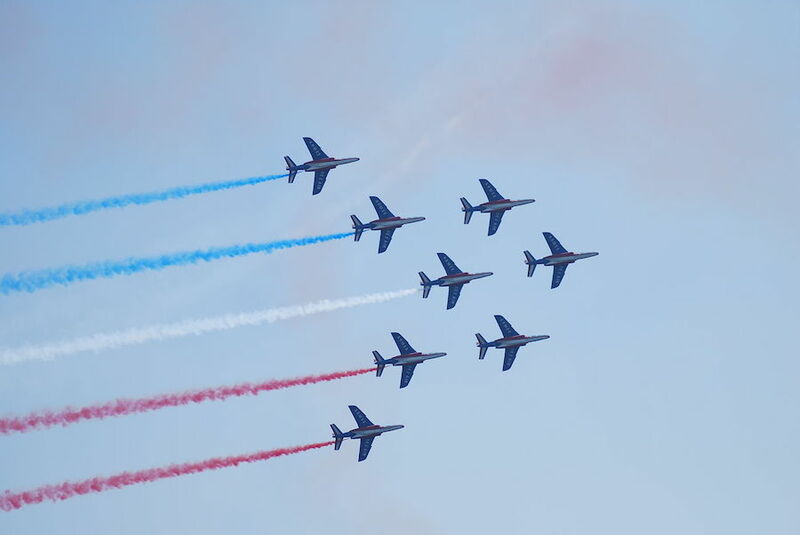 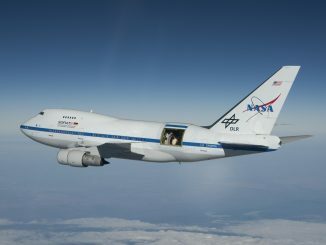 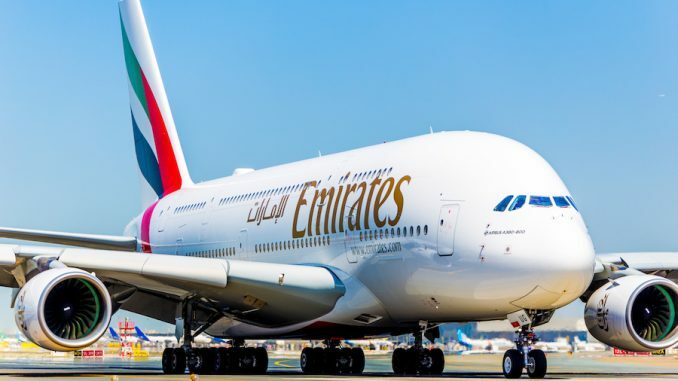 The most common aircraft types are the Boeing 737, 777, and the Airbus A380. 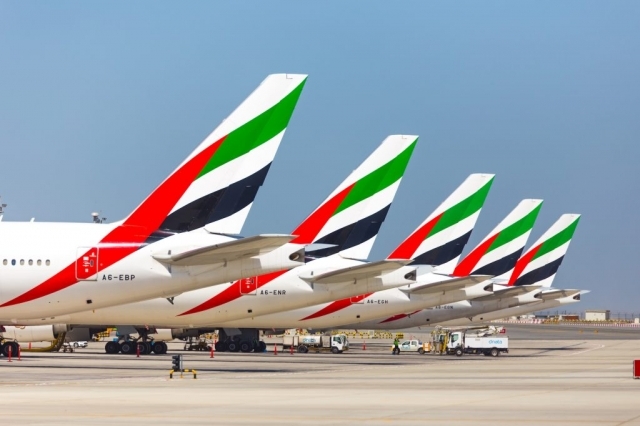 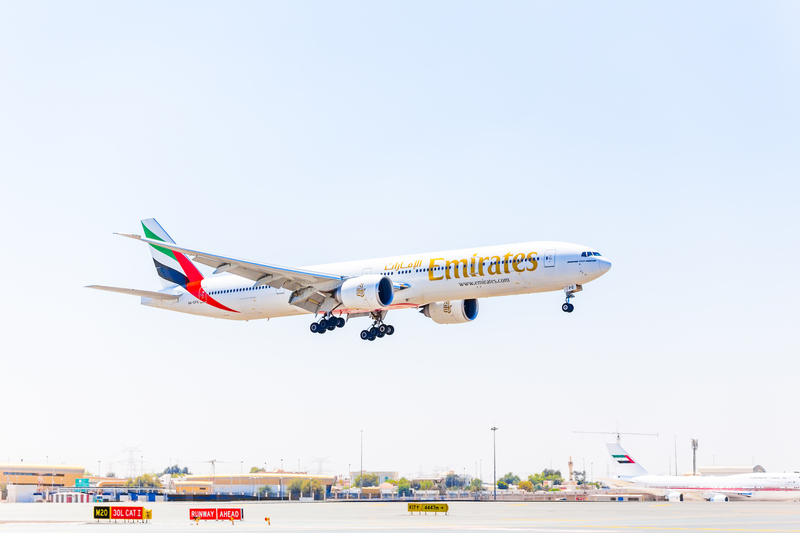 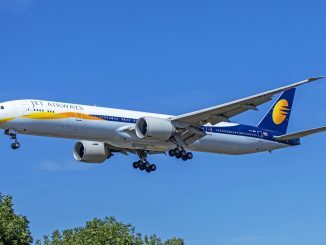 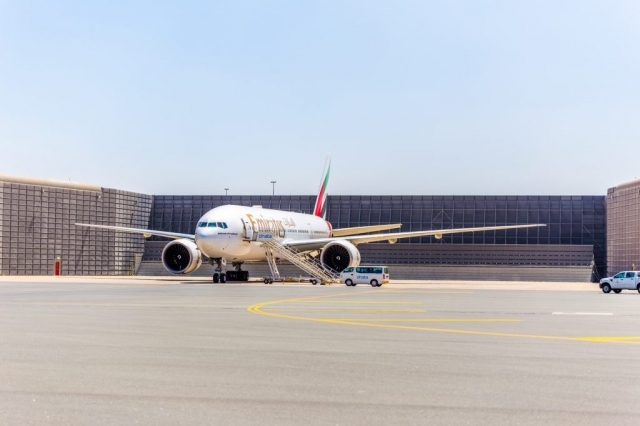 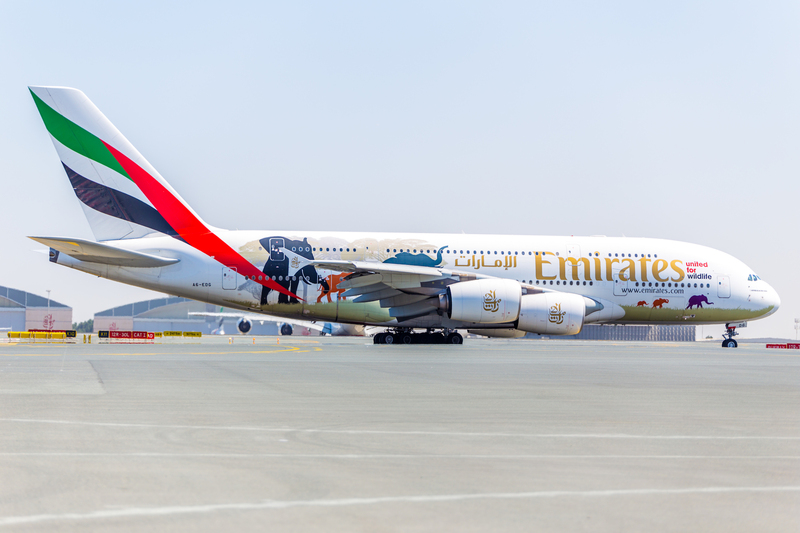 Being home to Emirates, the largest owner-operator of the 777 and the A380, the airport has had to grow in recent years in order to accommodate these aircraft. 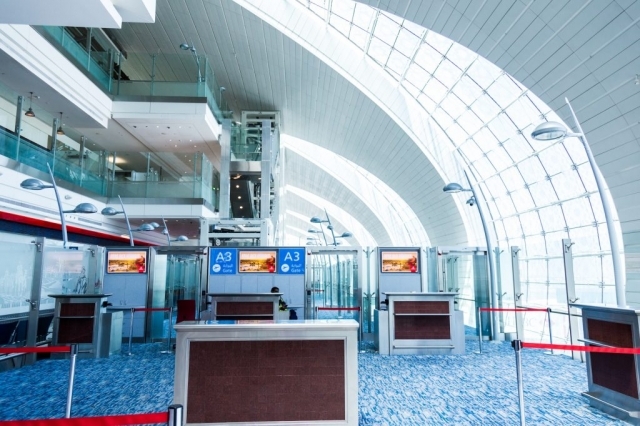 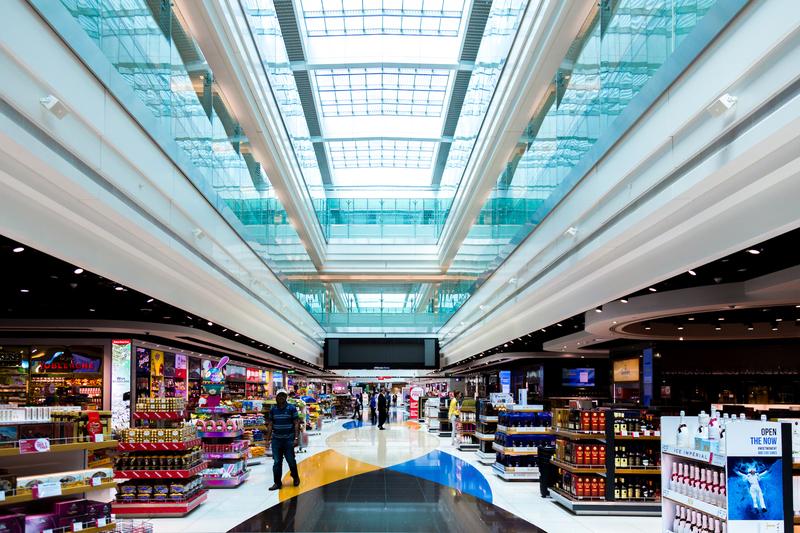 In 2013, Dubai International Airport opened Concourse A, an all A380 concourse part of Terminal 3 and recently the airport opened their newly renovated Concourse D in Terminal 1. When arriving into Terminal 3, you immediately start to grasp the grandness of this prodigious airport. 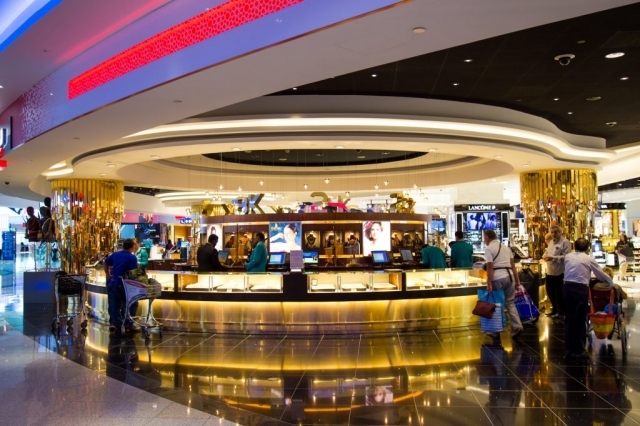 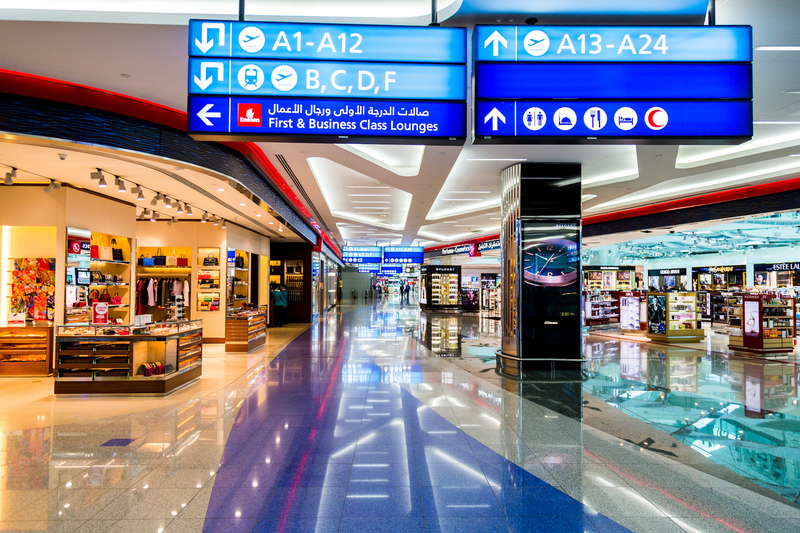 If you have a longer layover in Dubai, you can spend your time walking around the terminal and shopping in the duty-free stores, dine at amazing restaurants, sleep in their amazing airport hotel, or if you have access, relax in the business and first class lounges. And now, on select days, you can even attend a concert inside the airport. 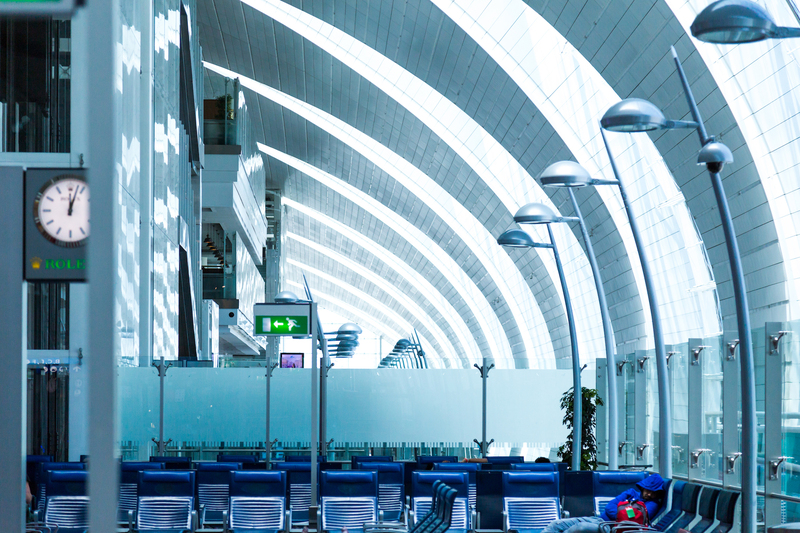 With metro stations located at both Terminal 1 and Terminal 3, visiting the downtown Dubai area is a breeze. 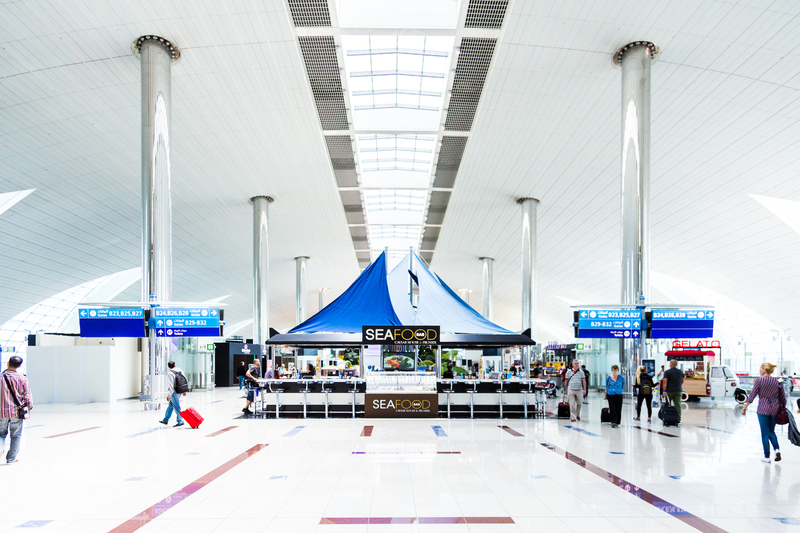 You can land in the morning, have lunch next to the Burj Khalifa and then go back to the airport in time for your evening flight. 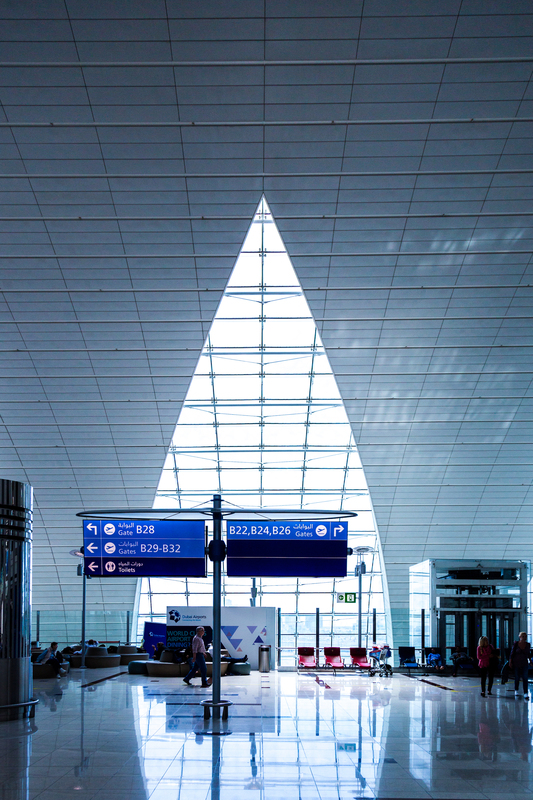 Dubai International’s geographic location provides the airport with a strategic advantage compared to an airport in the Americas, or elsewhere. 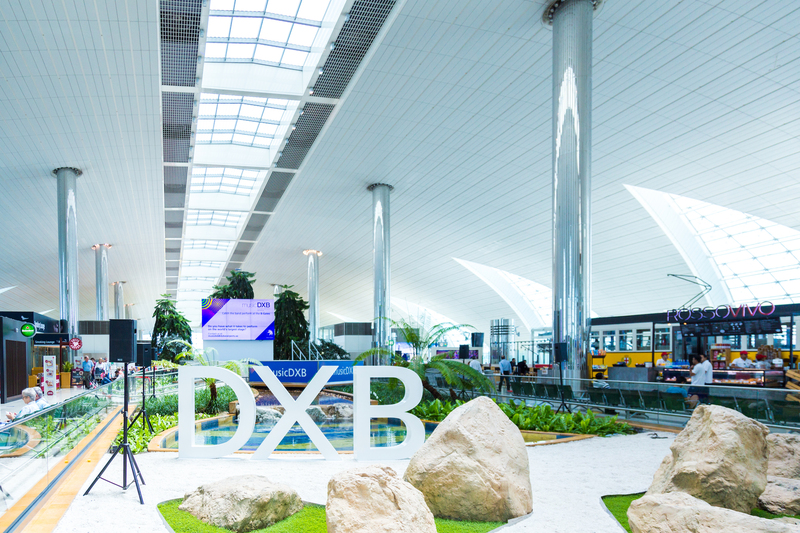 With a majority of the world’s population within an 8-hour flight of Dubai, DXB has become the crossroads of where East meets West. In 2016 alone, DXB handled more than 2 million tons of cargo ranging from fresh flowers to life-saving medicines. 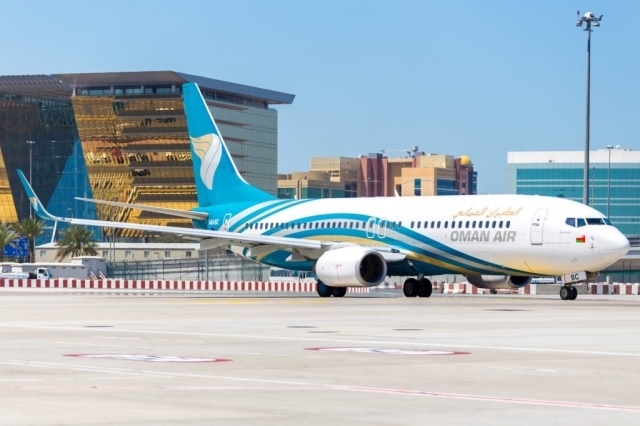 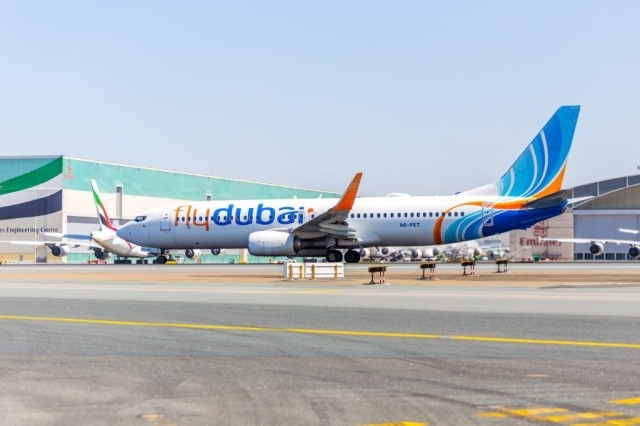 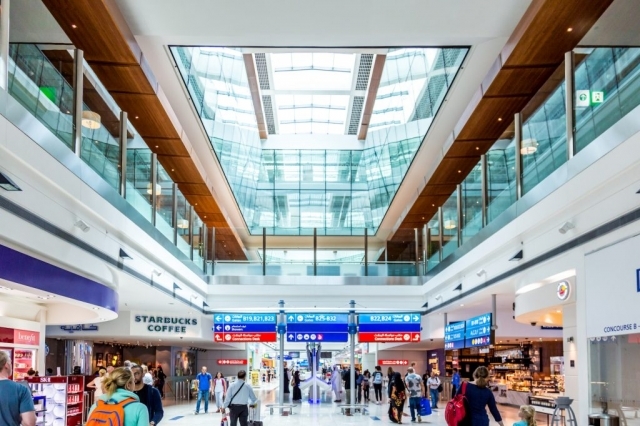 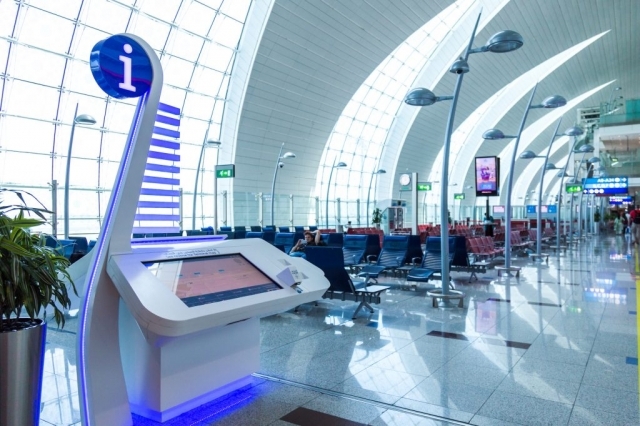 Even though the airport has already proven to be an industry leader in passenger experience, Dubai Airports has invested billions of dollars into the facilities at DXB in order to ensure that Dubai International is the most dominant airport in the world. By the year 2020, aviation will support nearly 30% of all employment in the Emirate of Dubai. 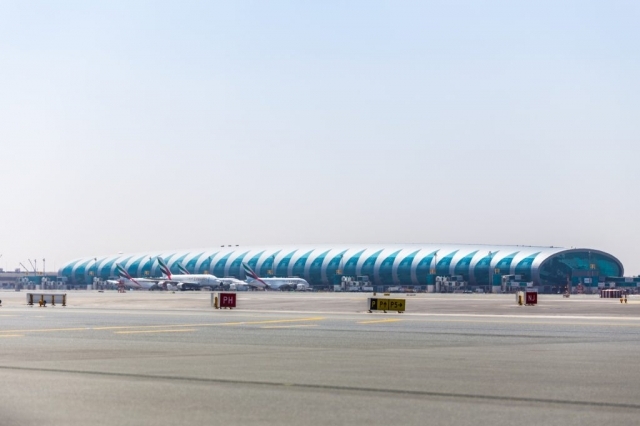 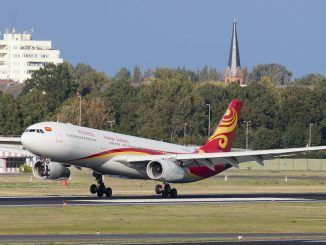 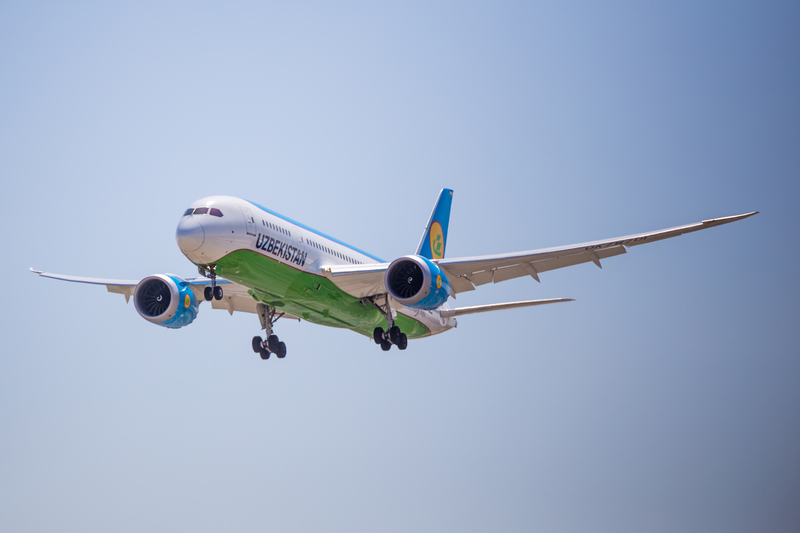 Additionally, the airport expects to increase its current cargo capacity to nearly 4 million tons by the year 2020. 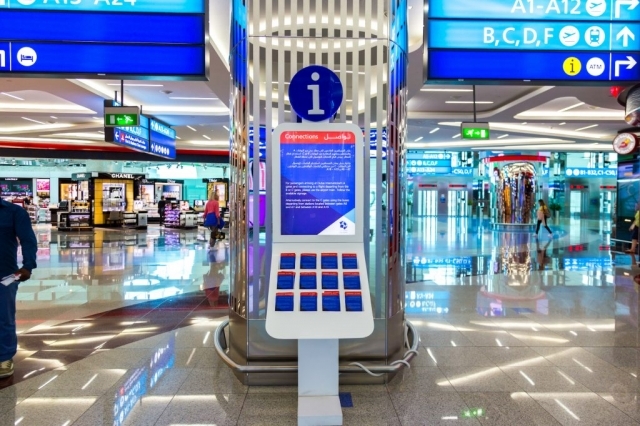 By being one of the world’s largest airports, information for passengers is an extremely important issue. The extremely diverse and friendly airport staff takes pride in making sure that the passenger has a wonderful experience at the airport. 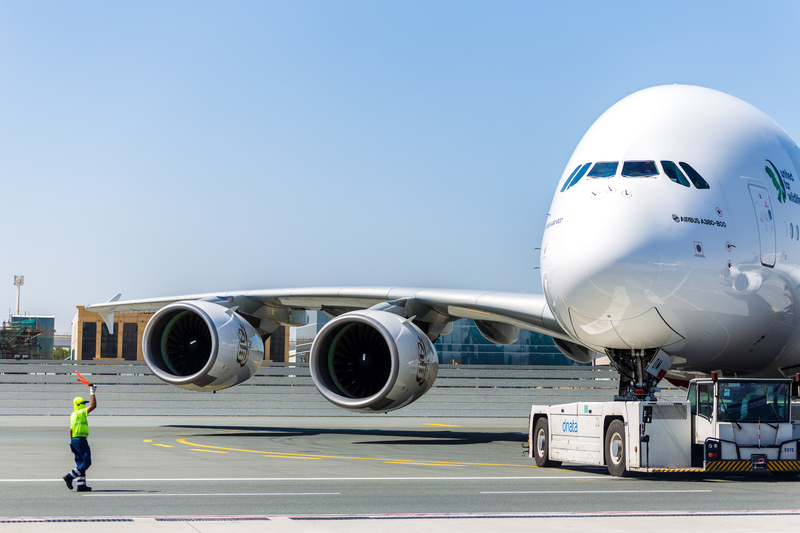 For those passengers who desire a more personalized and luxurious approach to travel, the airport’s Al Majlis VIP service provides private check-in, immigration, security and transfer to and from your aircraft via private limousine. 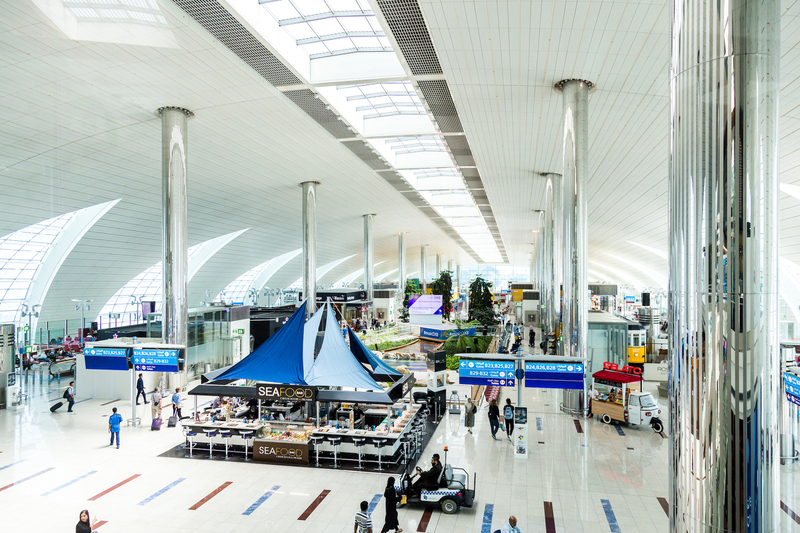 There’s a reason why Dubai International is a world leader when it comes to air travel, and the best way to really see why is to fly there and experience the airport.